A preliminary study published in the August issue of Mayo Clinic Proceedings suggests that, for some people, specific activities of gut bacteria may be responsible for their inability to lose weight, despite adherence to strict diet and exercise regimens. “We know that some people don’t lose weight as effectively as others, despite reducing caloric consumption and increasing physical activity,” says Purna Kashyap, M.B.B.S., a Mayo Clinic gastroenterologist and co-senior author of the study. Dr. Kashyap and his colleagues wondered if there may be other factors at work that prevented these patients from responding to traditional weight-loss strategies. “Gut bacteria have the capacity to break down complex food particles, which provides us with additional energy. And this is normally is good for us,” says Vandana Nehra, M.D, a Mayo Clinic gastroenterologist and co-senior author of the study. “However, for some individuals trying to lose weight, this process may become a hindrance.” Drs. Kashyap, Nehra and their colleagues decided to test if certain functions performed by gut bacteria that provide people with more energy may be responsible for the inability of some individuals to lose weight. The Mayo Clinic research team collected and analyzed gut bacteria samples from a group of 26 participants enrolled in the Mayo Clinic Obesity Treatment Research Program between August and September 2013. They found that gut bacteria among individuals who did not lose weight were different from gut bacteria in patients who lost weight. Specifically, the bacteria Phascolarctobacterium was associated with weight loss success, while the bacteria Dialister was associated with failure to lose weight. More importantly, the increased ability to use certain carbohydrates was associated with failure to lose as much weight. 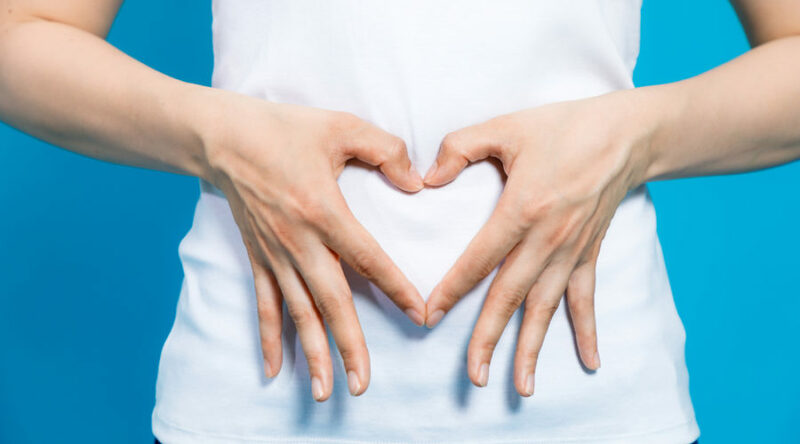 “This suggested to us that gut bacteria may possibly be an important determinant of weight loss in response to diet and lifestyle changes,” Dr. Kashyap says. Dr. Kashyap emphasizes that this is a preliminary finding in a small study, and more research is needed to confirm the role of gut bacteria in weight loss. “While we need to replicate these findings in a bigger study, we now have an important direction to pursue in terms of potentially providing more individualized strategies for people who struggle with obesity,” Dr. Kashyap says.